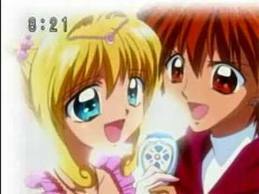 Luchia and Kaito Canto. . Wallpaper and background images in the Pichi Pichi Pitch-mermaid melody club. This Pichi Pichi Pitch-mermaid melody photo contains anime, fumetti, manga, and cartoni animati.